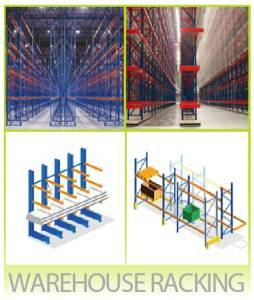 Second Hand Pallet Racking, Shelving storage and Warehouse Racking systems, & storage containers. 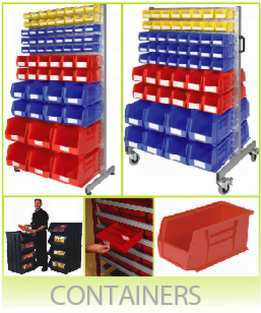 JJ Storage Systems, we are leading UK suppliers of second hand warehouse mezzanine floors, pallet racking and shelving systems. 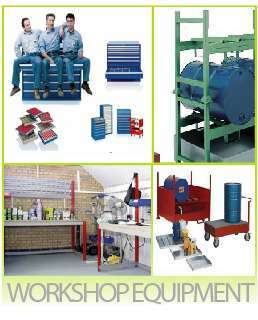 Bases in Wiltshire, we offer our products and equipment across London, Berkshire and the rest of the UK. With over 42 years’ experience in storage solutions, our family run business has the skills and knowledge to offer the best advice along with high quality new and second hand products, whether you are looking for pallet racking, storage or mezzanine floors. 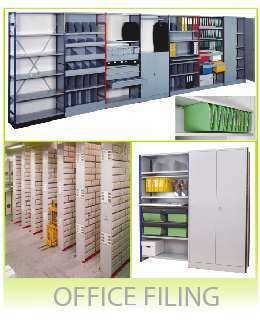 JJ Storage Systems can help with business space demands. 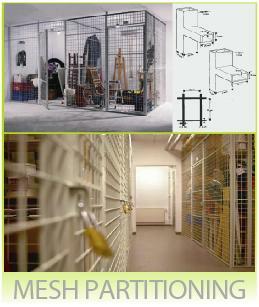 We provide cost saving mezzanine floor storage space solutions for businesses and warehouses across the UK. 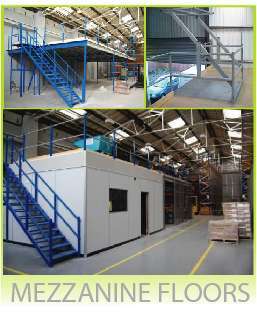 Our mezzanine floors are designed and built to meet the needs of your business, giving you a raised storage area where optimal use of space ensures your business can grow. 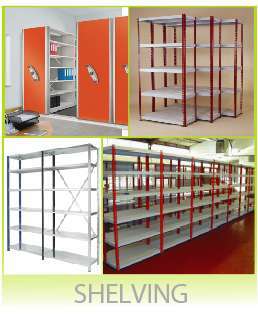 Using quality built storage solutions; we can assist in all of your business storage and shelving needs, as well as consulting, planning, execution and installation of mezzanine floors for the warehouse environment. 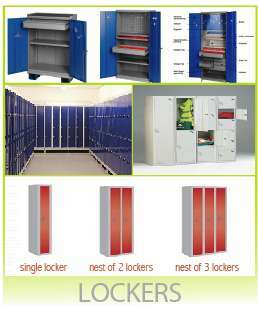 Whether you are looking for racking or shelving systems, storage containers, lockers or mezzanine floor suppliers, contact JJ Storage Systems in Wiltshire today. 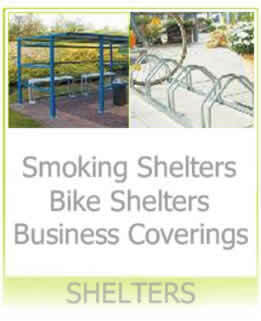 Call us on 01672 511603 and we will be more than happy to help.